Sanayei Trading Company has always paid close attention to the needs of its customers, constantly offering the new generation of fabrics and newest design of the most famous factories of all over the world especially from Italy , England and France. 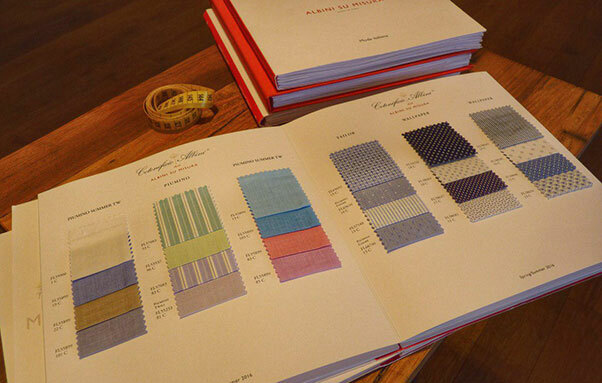 new generation of fabrics and newest design of the most famous factories of all over the world. 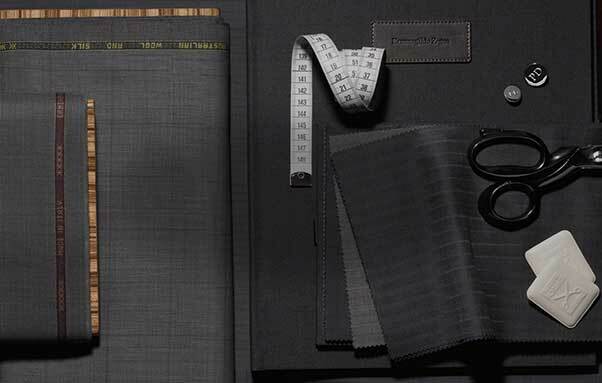 Again as a cut–length–order service we have selected the best fabrics for shirting: Nice to look at, and pleasurable to wear. Their exceptional performances of comfort and long lasting in time. The most classic fabrics for shirting, lightweight and refined is presented in a selection particularly rich in designs and colors from Loro Piana, Monti , Albini and Canclini. For the first time in Iran we are honored to offer our customers a big collection of more than 5000 designs of cloths produced by Italian and English designer labels. 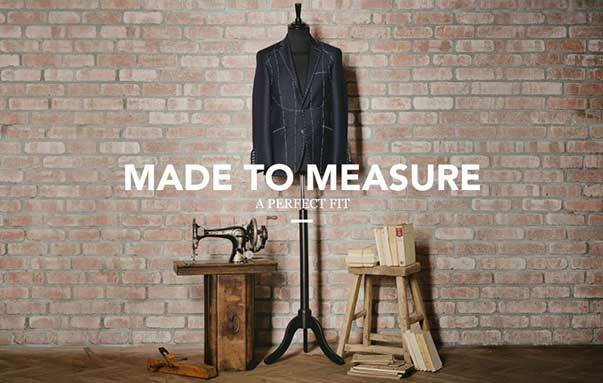 Su misura, Sanayei made to- measure service, truly and fully represent the brands dedication to quality and customer experience, suits, jackets, trousers, over coats, shirt and ties can be tailored and styled down to the very last detail to fit the need and tastes of any client with delivery in just a few weeks. 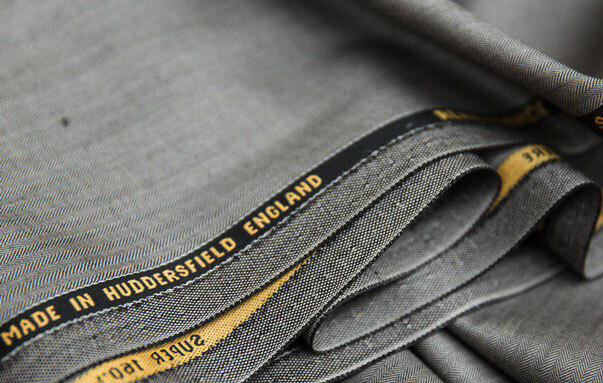 With a selection of over hundreds premium fabrics in both classics and seasonal styles. 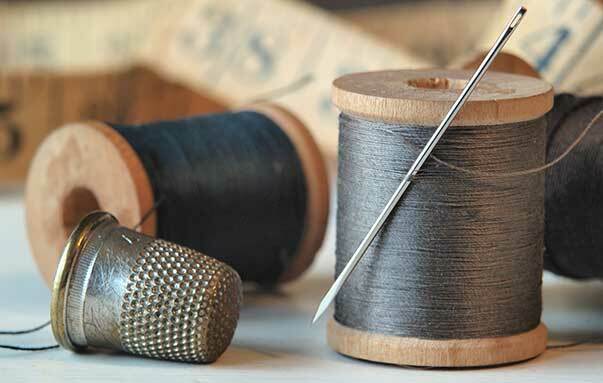 Entirely natural material for linings and accessories and customers name stitched into labels -all finished by hand- a luxury su misura garment is the epitome of personalized fine tailoring.